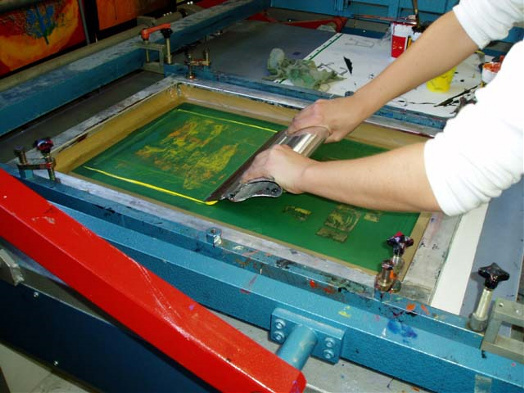 Screen printing is arguably the most versatile of all printing processes. 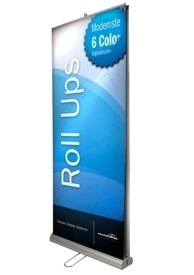 It can be used to print on a wide variety of substrates, including paper, paperboard, plastics, glass, metals, fabrics, and many other materials. including paper, plastics, glass, metals, nylon and cotton. Some common products from the screen printing industry include posters, labels, decals, signage, and all types of textiles and electronic circuit boards. 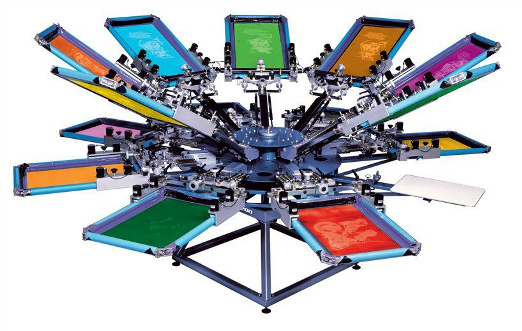 The advantage of screen printing over other print processes is that the press can print on substrates of any shape, thickness and size.